This Sigma 100-400mm offers a good compromise between budget 70-300mm lenses and whopping super-telephoto zooms. It’s well-built, handles nicely and boasts some useful up-market features. 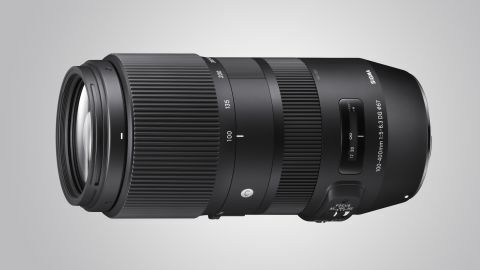 Ultimately, it’s a tough choice between this and Tamron's 100-400mm, but there’s no denying that the Sigma combines good performance and advanced features at a bargain price.